He has 'probably overdone it' and 'over-complicated things' in attempting to get into the Australian Test XI in the past, but is more balanced about his ambitions now, said Travis Head. 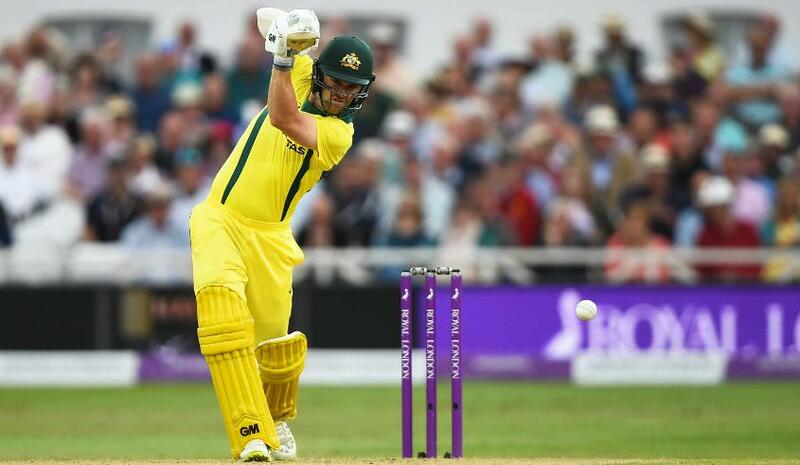 The 24-year-old batsman and part-time off-spinner has played a fair bit of limited-overs cricket for Australia – 39 one-day internationals and 16 Twenty20 Internationals, aggregating 1577 runs overall to go with 13 wickets. But the Baggy Green hasn’t come his way yet. 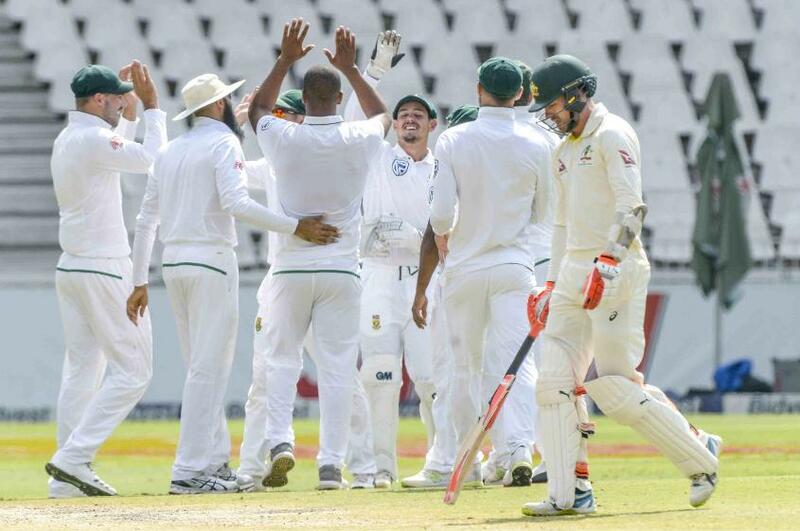 Whether it does when Australia next play Test cricket, in the United Arab Emirates against Pakistan later in the year, is not certain, but Head has spotted an opportunity in the absence of Steve Smith, David Warner and Cameron Bancroft, and is eyeing it. “In the past, there has probably been small opportunities, probably not as many as there are now, but little gaps where if I did string a couple of scores together there would be an opportunity. But I wasn't able to do that,” said Head as the Australia A squad wrapped up their preparations ahead of the two-week tour of India. When on tour, the Australians side will play a one-day series against India A and South Africa A in Vijaywada. Head is the team’s captain, and has in his ranks the likes of Peter Handscomb, Alex Carey, Ashton Agar, Usman Khawaja, Billy Stanlake, D’Arcy Short, Jack Wildermuth. “I want to [play for Australia] in all three formats of the game, so I'll be working hard to get as many runs as possible but not try to over-complicate it or think too much about it,” he reiterated. “I'm just trying to stay as relaxed as possible, and try and win games of cricket in India. The ‘A’ squad will also play a series of two four-day matches while in India. Mitchell Marsh will lead that team, with Head, Khawaja, Carey, Handscomb and some others part of that set-up too.